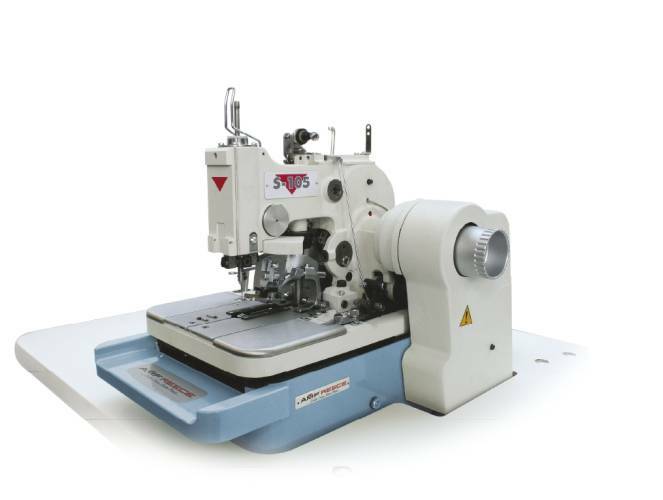 Our company is well known especially for its eyelet buttonhole machines that are very popular among apparel manufactures. 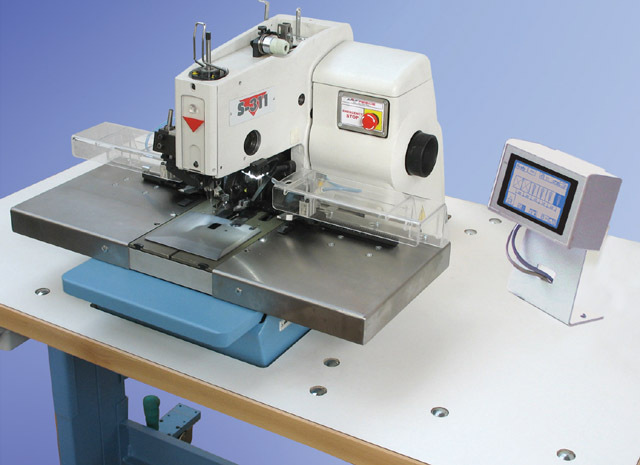 We can offer wide range of electronic and mechanical eyelet buttonhole machines. 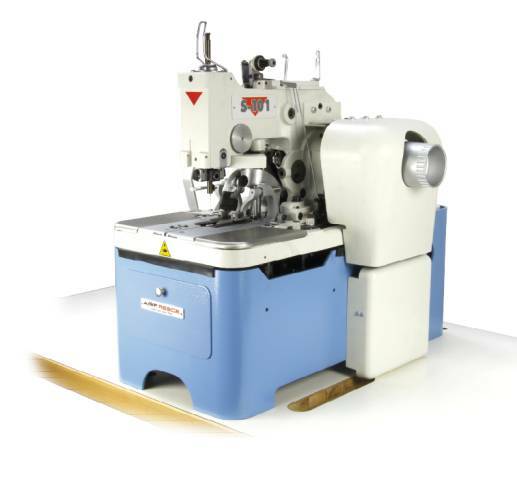 We are also the only company in the world manufacturing an eyelet buttonhole machine capable of sewing buttonholes that gives the appearance of a hand sewn buttonhole. 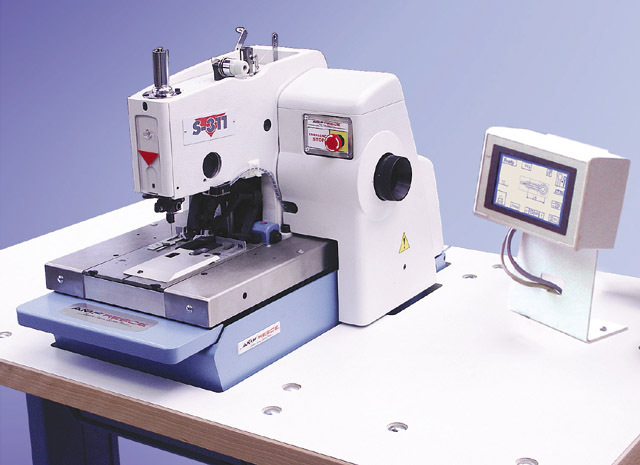 Eyelet buttonhole machines can sew all types of buttonholes with or without the gimp thread including round eyelets. Customers can choose different eye shapes, thread trimming and buttonhole size and cutting. 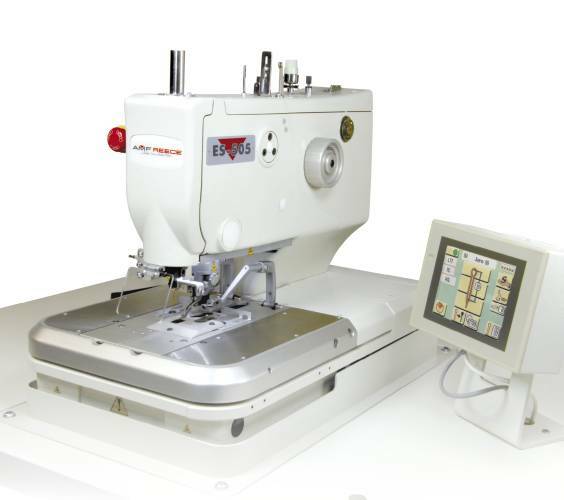 Our new generation of an electronic eyelet buttonhole machine combines excellent traditional buttonhole quality with new revolutionary design, four patented mechanisms, large full color display and currently the highest sewing speed in the market. 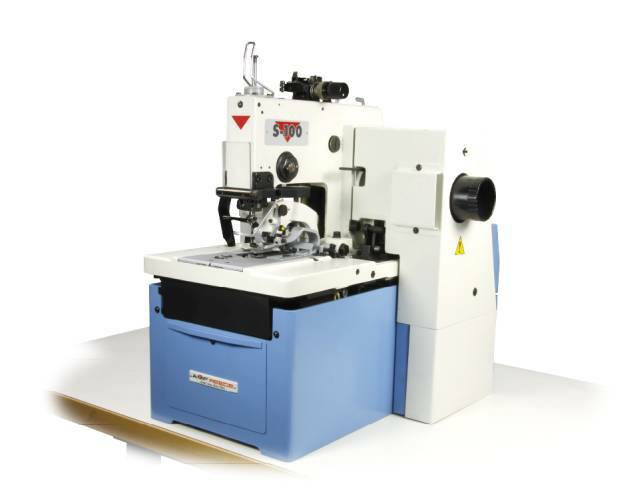 The Ultraflex model of this electronic eyelet buttonhole machine was specially designed for buttonhole applications on men’s suit where both lapel and jacket front buttonholes are sewn and cut in one sewing sequences without changing any knives or cutting blocks.